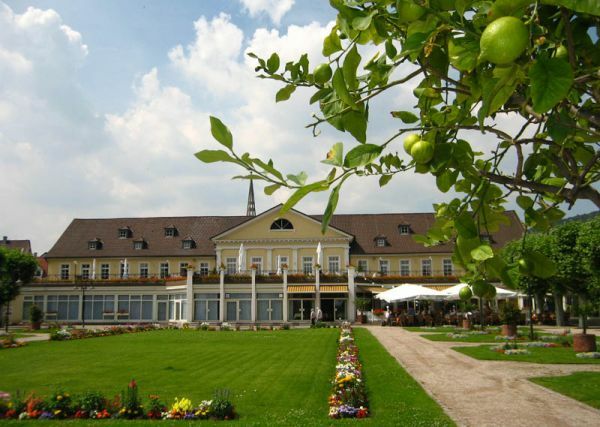 From June, 16-19, 2013, the "3rd International Workshop on Ultrafast Nanooptics (UNO-3)” was held in Bad Dürkheim. This workshop continued the series started with a "Else and Wilhelm Heraeus Seminar" in 2008 in Bad Honnef/Germany and the "UNO-2" held also in Bad Dürkheim/Germany in 2010. The advances in the rapidly evolving field of ultrafast nanooptics was presented and discussed. In addition the workshop served as the annual meeting of the priority program members.